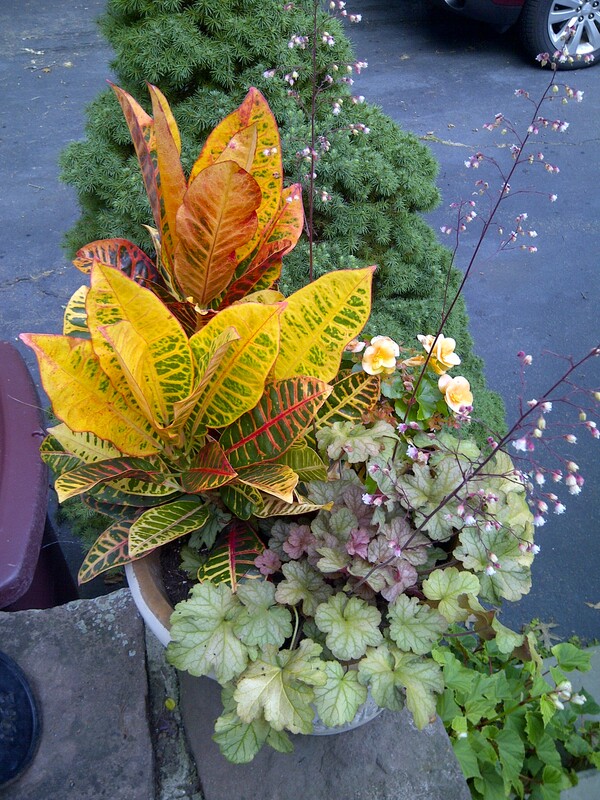 This container already looks very fall-like –but the croton had to come indoors before the first frost. 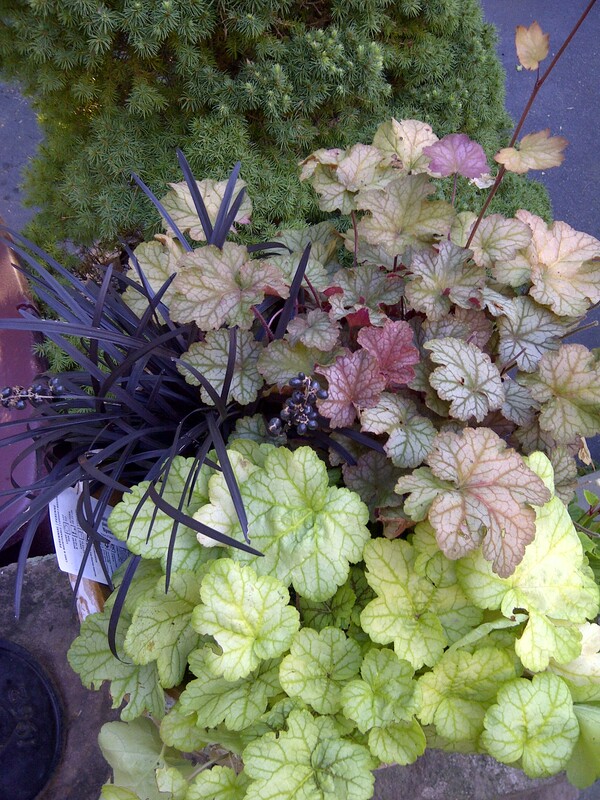 Slowly the seasons progress–but I wouldn’t want it any other way! Previous Article No “Assistance” Needed, Thank You!